I know that life is stressful and you are under pressure. I want to make life easier for you. I have condensed 10 years of learning about the human psyche as a counsellor and coach into 4 weeks of training. 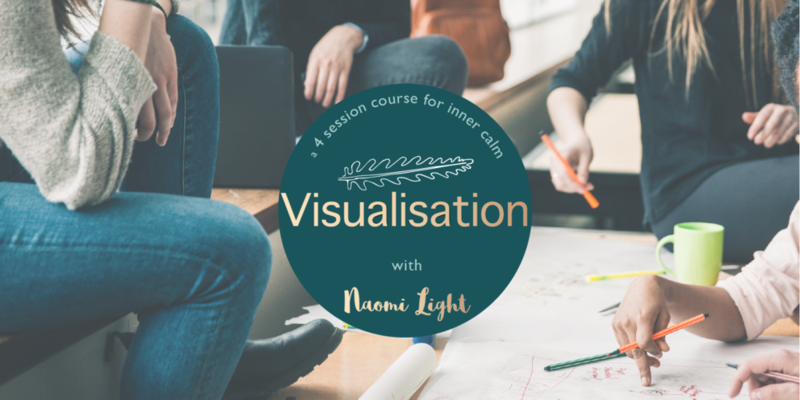 I would love you to join me for 'Visualisation: 4 sessions to inner calm'. Together we can walk through a personal journey of training your mind to serve you better. My discoveries about the power of your visual mind are presented in stories, practical exercises and inspiring ideas. 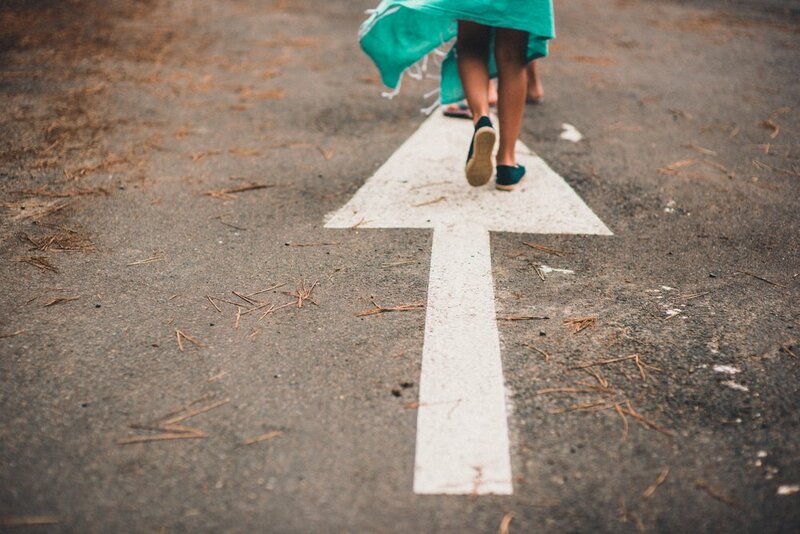 At your own pace you can try my self-help tools and be inspired by a select group of people who are also walking this journey. Working with Naomi was amazing and unlike anything else I experienced before - she managed to bring something she had no way of knowing about me into my conscious awareness. It was literally eye-opening! As a result of the visualisation sessions, I've been making conscious decisions around what I choose to interact with, and I've been using affirmations and mantras that help me focus on my achievements and success. It's liberating! I feel so much lighter as a result! I had just been through a major financial crisis and I was reeling from it all. I had lost my sense of purpose and needed to regain connection with my identity. The visualisation sessions went far beyond my expectations. I had no idea about the beliefs lying just below the surface of my frustration. I discovered how powerful my imagination was. I now know what I need to do in order to reach my true potential. Naomi helped me change the way I looked at myself as a business owner. I just had never been happy with calling myself a business owner. My overwhelm was affecting my decisions I realise now. The visualisation tool that had the biggest impact and I started acting differently after that. That same week I had two big breakthroughs with the business; I’m sure it was due to my more confident approach. What if I pay for the course and I am unimpressed with the content? We think you find the course content inspiring and it will take several weeks to work through all the suggestions. We have not had any unhappy clients so far. If however, you discover the course is not what you expected then we will give you a full refund on your course fees. I’m very busy and I don’t think I will have time for doing a course at the moment. The Visualisation course is designed to be on-demand. The course material is released over 4 weeks from when you sign up but you can work at whatever pace you need. Come back to the material and the Facebook group whenever you have time. 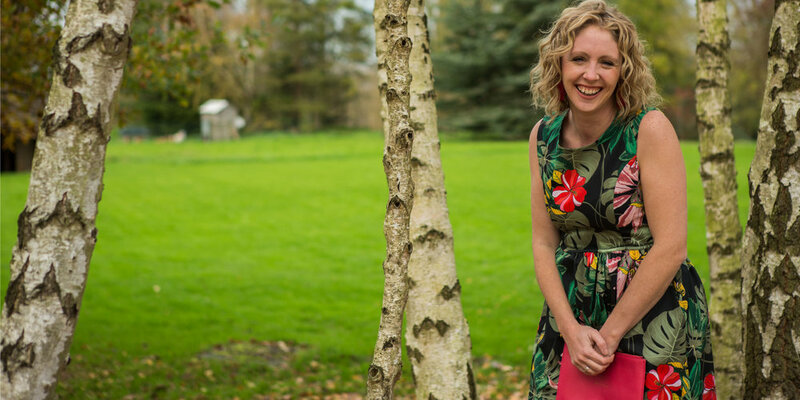 You can schedule your personal coaching call with Naomi to suit your schedule. Evening appointments are available. I have tried things like this before and they didn’t work, how is this different? Other self-help courses that rely on adopting a method or principles come unstuck when life gets challenging. It is difficult to stick to principles and methods in chaotic life. The visualisation course works into the mind-body connection. If you follow the exercises then you will be changing your body/brain through focussing your mind. With repetition novel perceptions become part of the way you see and experience the world. However, no one can do the hard work of mental focus for you. Success in the Visualisation Course will depend on how much focus you are able to put into it. How do I know this is the real deal? Have a look at the testimonials of Naomi’s clients who have experienced significant change through using the visualisation tools. The course features pre-recorded demos where you can see the tools in action. If you are unsure about how the teachings might work in your life then drop Naomi an email or book a discovery call. If joining a course is not for you then you will want to consider an off-the-shelf coaching products. If you are want to start your own business and have the financial and time freedom that being your own boss can bring then you need to take yourself seriously. They key to launching anything is really understanding yourself. Small business is demanding and your plans need to be stress tested. Do you know why you are starting your business? Do you know where it will take you? Is your plan personally sustainable? My no-nonsense coaching gets to the heart of the matter; your heart and discovers the true path to success. Detox your Life tackles the root causes of inner conflict and stress. We look at the brain based models of stress and tackle challenges at a subconscious level. Using my deep dive tools we can highlight blocks and limits and get you access to the calmness you need.